The work that we are completing is significant and includes improving drainage and installing new arrestor beds to improve safety, as well as the runway resurfacing itself. This project will extend the life of the runway by ten to 15 years and ensure that flying operations can continue for years to come. The runway will be closed until the autumn. During this time, helicopters can continue to operate from RAF Northolt but what we call ‘fixed wing’ aircraft will have to fly from other locations. Military fixed wing aircraft which would normally use RAF Northolt will operate from RAF Benson and civilian aircraft will operate from civilian airfields. RAF Northolt is home to the last remaining military airfield within the M25. The flying operations taking place here make a vital contribution to Defence, wider government and the United Kingdom as a whole. This includes point to point transport for the UK military and government leaders, medical evacuations and supporting exercises across the globe such as EX SAIF SAREEA 3. It is the RAF’s strategic site in London and is home to units from all three branches of the Armed Forces and wider government including the British Forces Post Office, two RAF Bands and the Queen’s Colour Squadron. 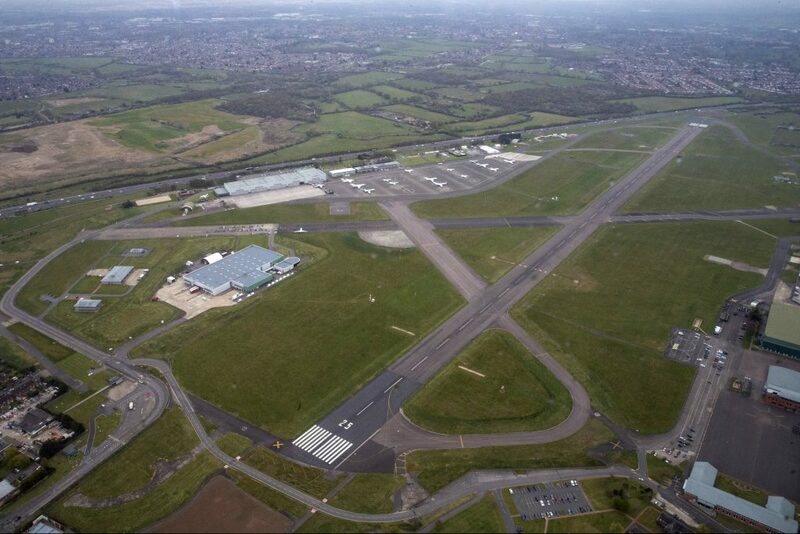 We are working collaboratively with Lagan Aviation and Infrastructure to resurface the runway. We have used their expertise in the past to resurface runways at RAF Gibraltar, RAF Akrotiri in Cyprus and RAF Marham. Mott MacDonald is acting as our Principal Support Provider, and for the past 18 months we have also been working the military and our contractors to carry out detailed planning for the project. We look forward to completing the runway to allow the RAF to continue their operations from RAF Northolt.